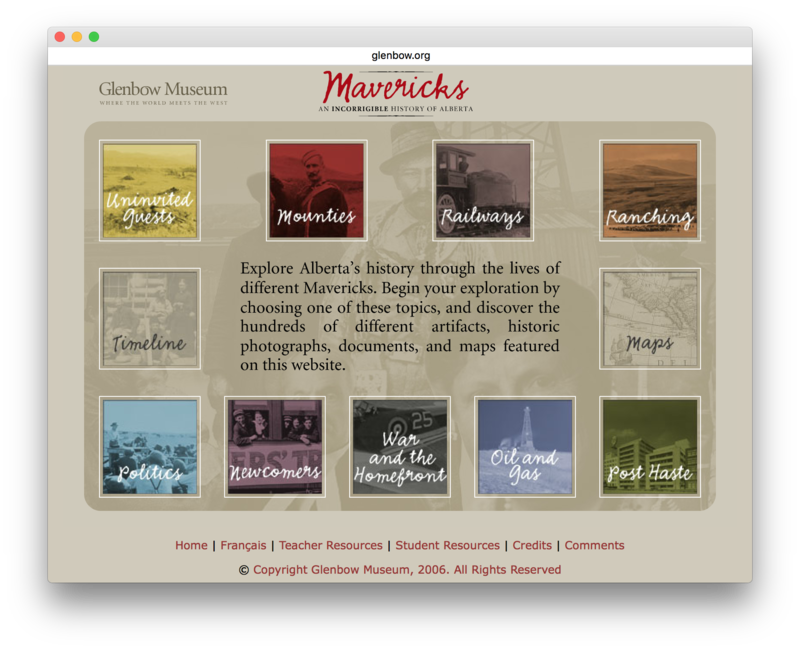 Mavericks is an exhibit curated by the Glenbow Museum, on the history of Alberta. The online version of the exhibit was created using Pachyderm, and I was the developer for the project. The online exhibit is used as part of the K12 curriculum in Calgary, and every grade 5 student in the city uses the website as part of their projects. 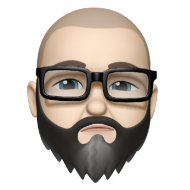 I was involved in the project as a Pachyderm developer, and worked with curators at the Glenbow to implement the web version of the exhibit (I did the authoring and publishing within Pachyderm, using content provided by the Glenbow). The web exhibit uses Flash – 2006 was a much different time.